Merton Council is progressing plans to develop and improve West Barnes Library following initial positive feedback from local residents. 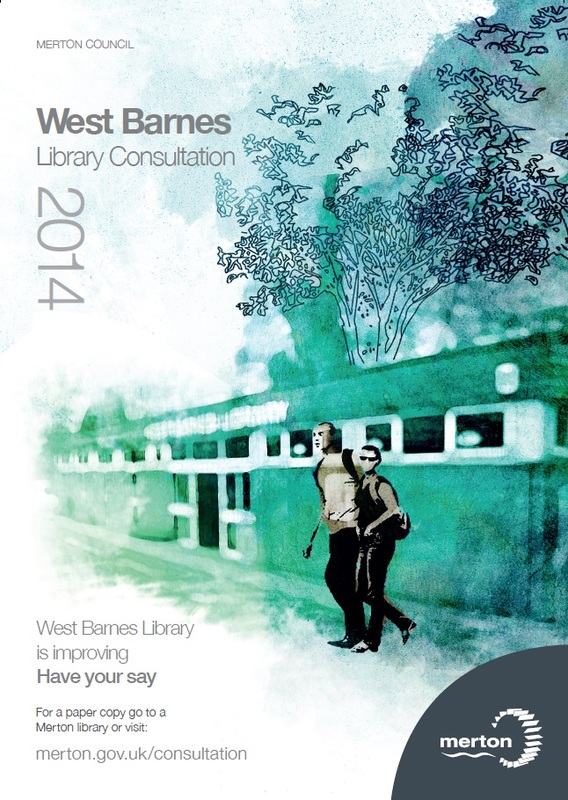 The council is carrying out further consultation with the local community on what facilities they would like to see in a new improved West Barnes library on the same site. The consultation will take place from 12 September to 24 October 2014. Residents can give their feedback on the council website or by filling out a questionnaire available at West Barnes or any other Merton library. Carried out over the last three years, the initial consultation formed part of the council’s broader Sites and Policies Development Plan and a number of positive comments were received from local residents in support of a new improved library to include a community hall, public toilets and a larger library floor. To find out more visit www.merton.gov.uk/consultation.